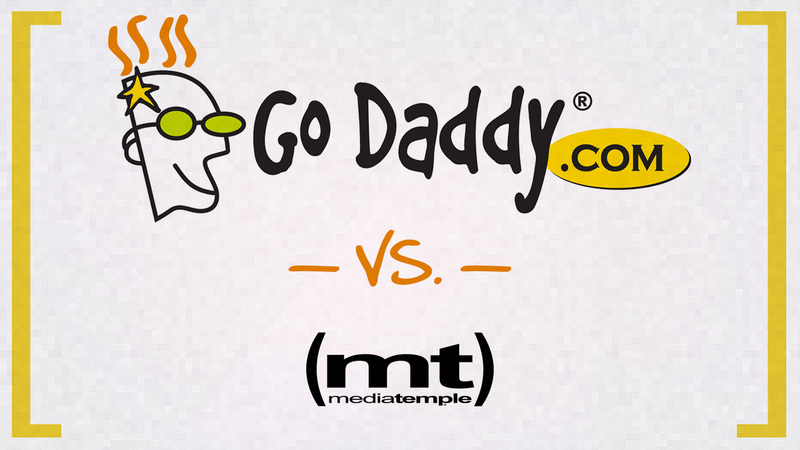 Is GoDaddy killing Media Temple? I would have to say that this article by Marco Arment sums up my thoughts on GoDaddy buying Media Temple. For years I have been encouraging my friends and clients to run away from GoDaddy as quickly as possible. Why? Many reasons. First, their marketing is very questionable. Second, they do everything they can to upsell or bait-and-switch their own clients to gain more money. Third, they provide a sub-par service in general. At one time Media Temple was the bee’s knees of web hosting for a while. Since that time they have kept much of their status among the run-of-the-mill website owner even though many people further in the industry have moved on. I have always viewed them as a little overpriced but generally a good option for website hosting. Moving forward it is my recommendation that anyone who shares my views on GoDaddy’s business practices remove Media Temple from your list of potential website hosts. If you already have an account there, move it. Where? Let me give you some options (and none of these are affiliate links). If you are a church or ministry you should talk to Chuck over at Flock Hosting. He provides free hosting for churches as long as your needs are pretty simple (as most churches’ needs are). Site5 offers “shared cloud” plans which would be comparable to the (mt) grid. They also have standard shared hosting, VPS, and Cloud VPS plans. Running WordPress? Managed WordPress hosting services are all the rage right now. Check out WP Engine, Page.ly, or ZippyKid (now Pressable). VPS.net has a “cloud sites” option that might suit you as well, although their website has so many options it can kind of be confusing to figure out which plan you really need. VPS.net can give you a VPS (cloud server). You can even pay for management services if you want a professional to keep an eye on things for you. Amazon AWS has everything you need between their servers (EC2), DNS (Route 53), simple storage (S3), and CDN (CloudFront) services. You do need to know how to get it all started or find someone to do that for you. They do have several levels of support available, too. Rackspace Cloud Sites is great if you want something elastic that is already setup and ready to go. Pricing might seem odd since it’s pay-as-you-go once you pass the threshold but it’s a good service with good support. They also have Cloud Servers if you can do it yourself. Site5 offers managed and unmanaged VPS servers at competitive prices, too. Hopefully this list will help point you in the right direction. Just remember that no hosting solution is perfect. While reliability is paramount, a fast and helpful support staff is just as important. Of course, if you need help migrating to a new host or if you want consultation on the right hosting fit for your needs please give me a shout over at Louder Media. 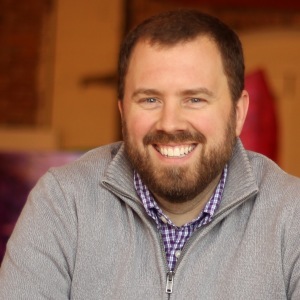 I am a creative professional living in Nashville where I help business owners clarify their message, engage their audience, and build meaningful brands. Websites designed to grow your business. 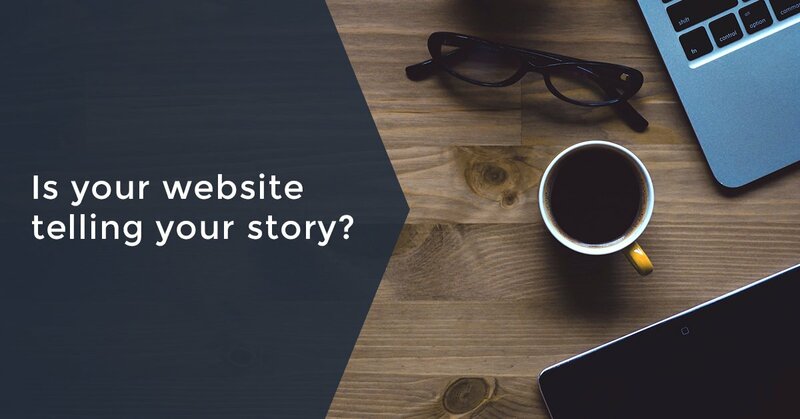 Tell your story with a professional website backed by an effective growth strategy to ensure real, measurable results for your business.